The title of the DHET document is "Proposal for the New National Skills Development Strategy (NSDS) and Sector Education & Training Authorities (SETAs) Landscape (NSLP 2015)". 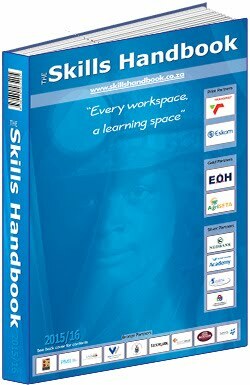 These changes relate to the development of the National Skills Development Strategy IV, the fourth successive five year skills strategy, which will now run from March 2018 - March 2023. The document is gazetted as Government Gazette No. 39386. Download the 46 page document here (2 MB PDF). Public comment is due by 20 January 2016 - extended to 29 February 2016 by Government Gazette 39592. Please email your comments to the DHET at setalandscape@dhet.gov.za. The SA Board for People Practice is also coordinating a submission which you can give input to by emailing Naren Vassan (LQA Manager) with the subject of the email beginning "Comments to Proposed SETA Landscape".